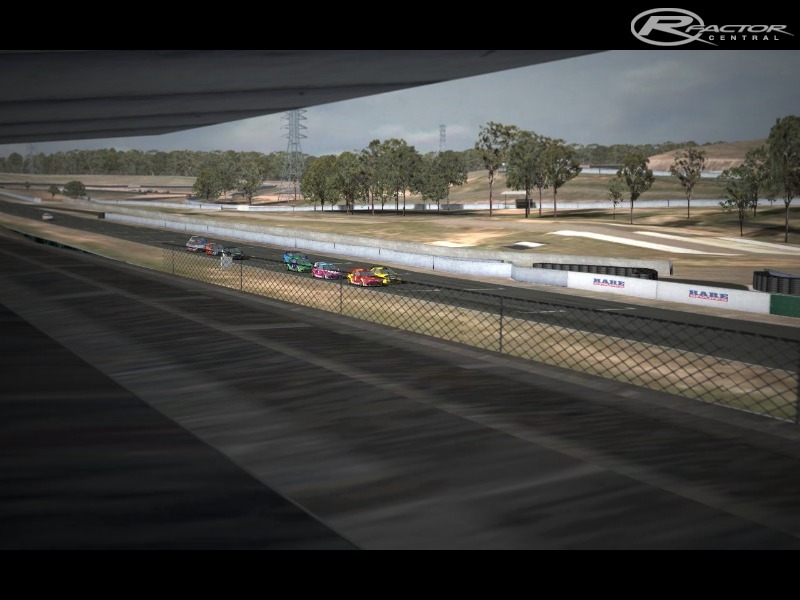 Eastern Creek Raceway, Sydney Australia has been laser scanned. Using a customised version of Bob's Track Builder the laser point cloud is used to lay a track and terrain down in order to make the most accurate track possible. - Neil Faichney (Krunch) - Trees, Texture work & good advice. - Mike Cantwell (Mikec87) - Footbridge & Hinxman building. - lasercutter - Food stand, toilet block, outhouses, marshal stands. - Eric Tozer (ennisfargis) - Officials race tower. - The Lonely / SLN - Power line towers & some textures. - vorra44 - Start / Finish box & start lights. - ISI - for the use of some models. - Fernie Prieto - Grandstand. - JFerrell - Video (to come). ... for all their assistance in getting this track race ready. 1.01 - fixes (thanks to Krunch & ennisfargis). - Starting Lights / Sounds not working. - Timing Gates not covering all paths. - Some ripple acting like grass, not concrete. - Ground textures not as good as they should have been in DX7 & 8. 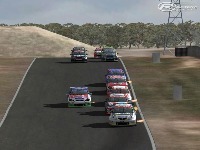 There are currently no setups for Eastern Creek Laser. Add a Setup. any plans to incorporate the recent changes made to the track? Not sure if it helps anyone, but I had a similar problem where I would get "Error loading texture 02 ECTOWER for material CMWL" and then "Error loading global material CMWL". I fixed it by going into rF Config.exe and setting my shader level to DX9. This is one of the most accurate tracks I've seen. Any chance of updating it to include the 2012 extension/modifications? 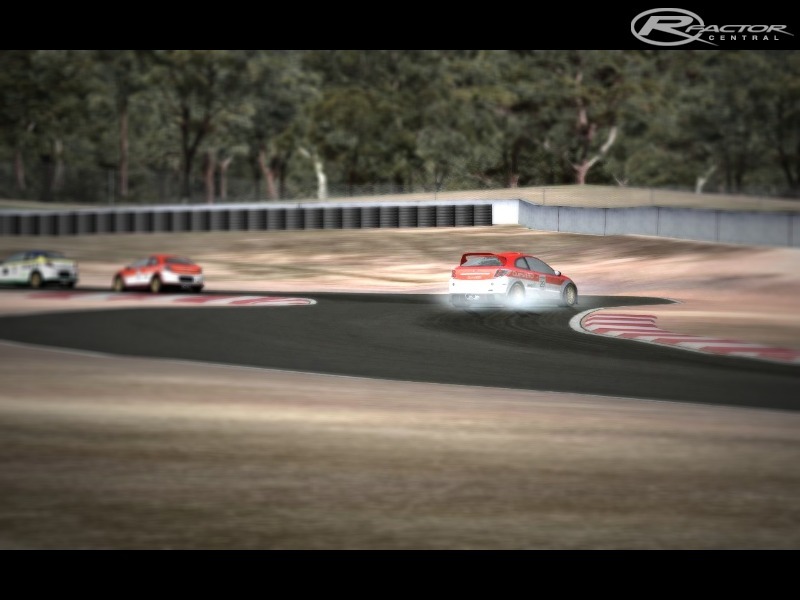 Very well done bringing this Western Sydney track to RFactor. To the builder of this track - do you have time to make the Eastern Creek International Go-Karting Track? It has 3 layouts as you most likely know. I think it would be amazing help for all that love racing karts at Eastern Creek. 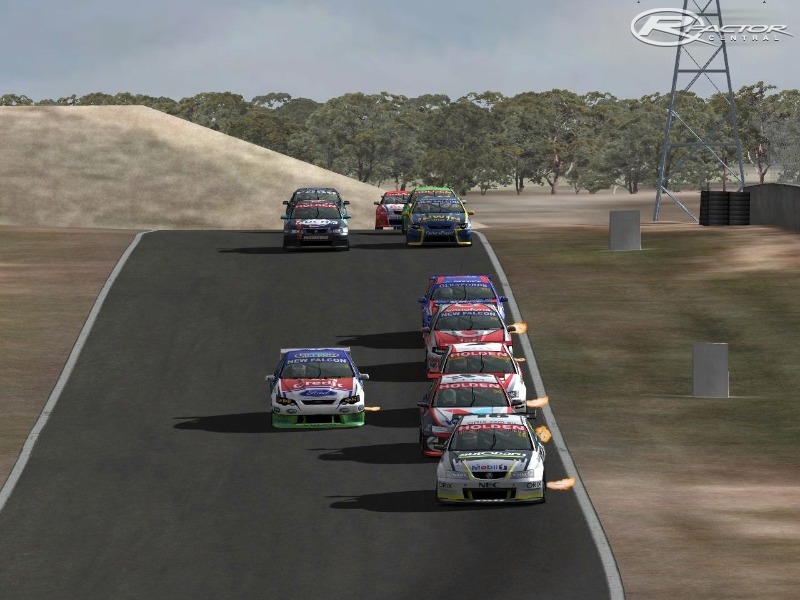 Also I went karting at Eastern Creek once and there was a pro karting race happening on the kart track so we had to race the hire karts on a shortened version of Eastern Creek Raceway. Might be nice to make also. Me too. I deleted the files then reinstalled using the one click installer. Still won't load. It starts to and then stalls. If you then hit the enter key it bounces you out of rFactor. Any help gratefully received. I downloaded the track but it will not load, several objects missing and files. I tried to download this awesome track and it canceled it every single time i tried it. Got any ideas? Love this track, just wondering if there is any plan to update with all the upgrades going on at the track now? Nathan.Batham, the Chrysler is actually all about trash, the model was ripped from TDU and was screwed by Z-Modeler 2 due to some reason (3D's Max -> Z-Modeler will ruin the model all the way).